Its been a pleasure being involved in this contract in the Midlands this week, however it was a challenging one! Our client contacted us before xmas requesting a survey on a period Barn. 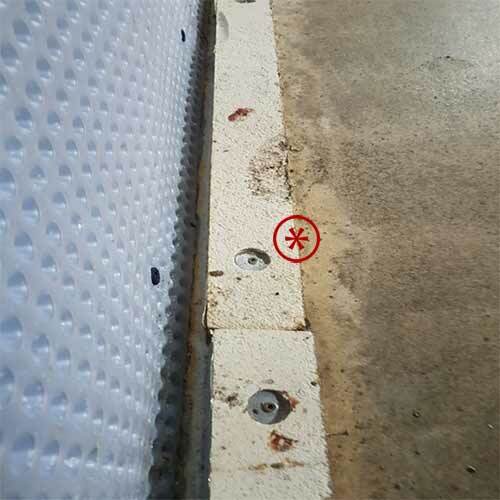 We were informed that numerous companies had applied a Type a water proofing system to the walls / floors where hydrostatic pressure had been noted. 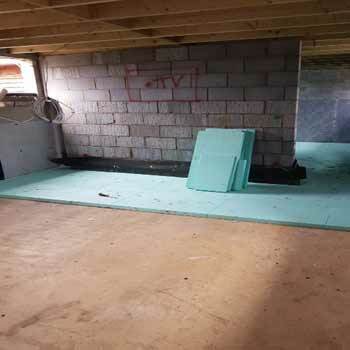 This is water proofing when a material is put in place to provide a barrier to water ingress, the main aim of a Type A waterproofing systems is to keep the space it is applied to dry. IT DID NOT WORK AND THE SYSTEM FAILED DRAMITAICALLY WITH THE INSTALLERS OF THE SYSTEM CLAIMING IT WAS CONDENSATION !! IT WAS NOW OVER TO THE PREMIER EXPERTS !! Our specialist / qualified water proofing designer was at hand. 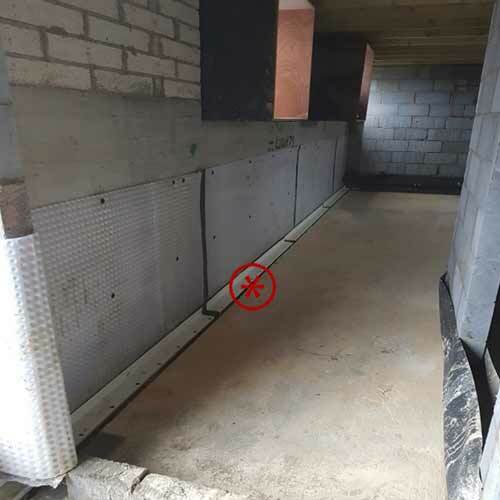 Firstly the water had to be dispersed from the property, however we were unable to cut into the engineered slab. A Sacrificial screed was installed to “ manage” the water awayfrom the building. 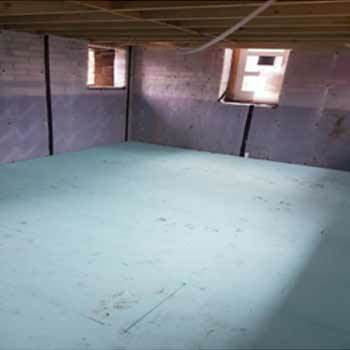 A water proofing system was then designed to suit the needs of the building. In this instance as the basement / underground structure is to be used for habitable space to the occupants, then the grade is 3. Performance at this grade as specified by BS 8102: 2009 assumes a dry environment. The floor was then overlaid with a Newton Fibran insulation and water proofing membrane. The areas were flood tested accordingly and it was a case of mission accomplished.